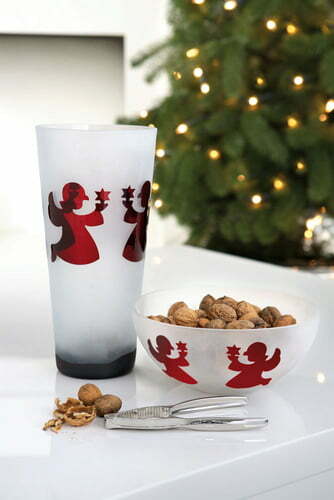 Fink's X-Mas Glass bowl comes in the typical Fink Holy Worker design with the Christmas Angel. 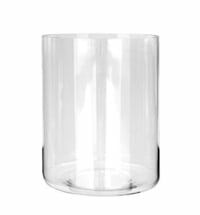 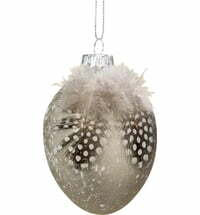 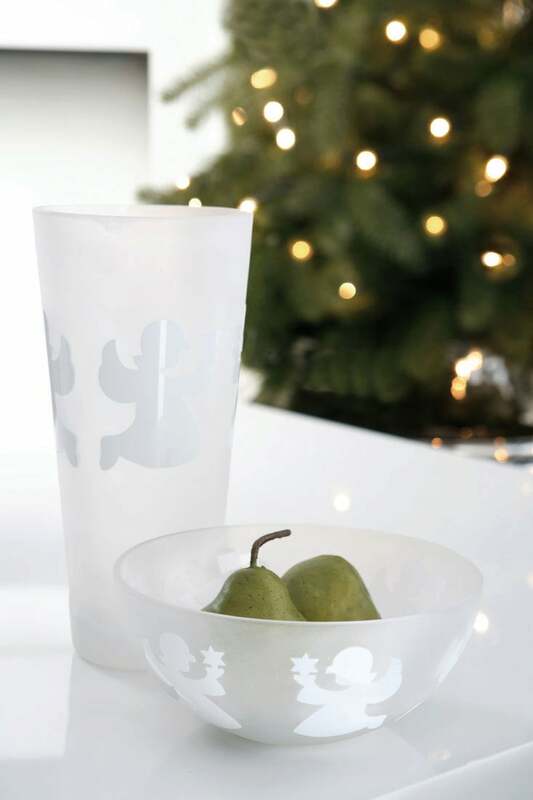 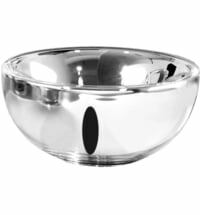 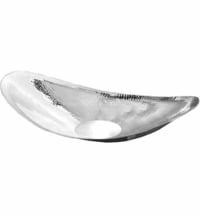 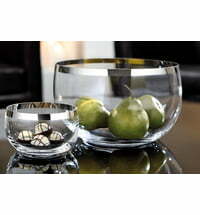 This glass bowl is a must for a festively decorated Christmas table and completes your Christmas decorations! 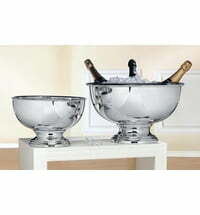 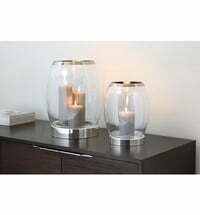 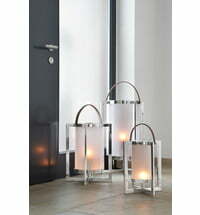 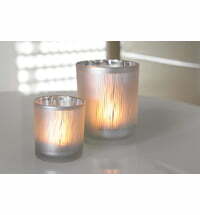 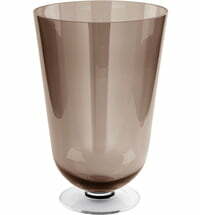 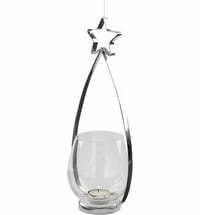 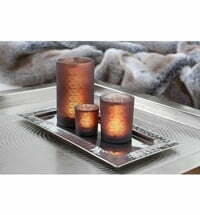 Fink Living has been a manufacturer of stylish silver-plated home accessories for more than 25 years. 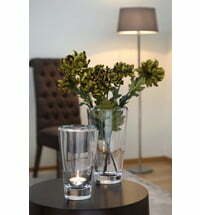 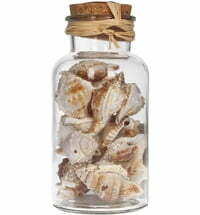 Our team would be pleased to advise you on choosing the right living accessories.